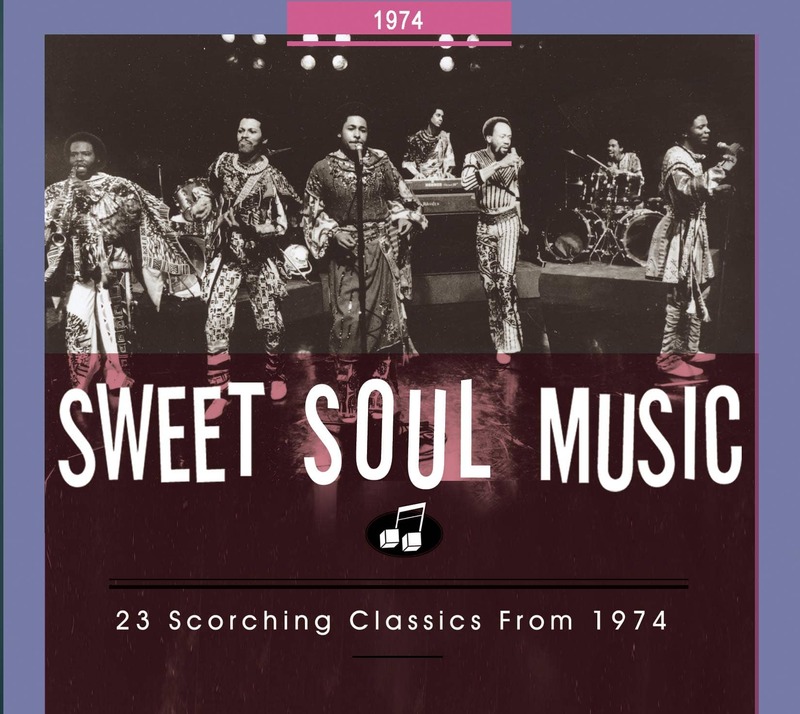 Though their name sounded like something listed on NASDAQ rather than a soulful vocal group, The Hues Corporation was a hot commodity on the 1974 R&B hit parade. Soprano Hubert Ann Kelley (born April 24, 1947 in Fairfield, Alabama), tenor Flemming Williams (born in 1943 in Flint, Michigan), and baritone Bernard St. Clair Lee (born April 24, 1944 in San Francisco) were the Corporation’s partners. Formed in 1969 in Santa Monica, California after meeting up in Las Vegas, they tried to call themselves The Children of Howard Hughes, hoping they’d be somehow associated with money, but that didn’t fly. So they went instead with The Hues Corporation, very close to the name of the famous millionaire’s company but also paying homage to the members’ various skin colors. The harmonious trio appeared in the 1972 vampire flick ‘Blacula,’ contributing three songs to its soundtrack before RCA brought them aboard the next year. Freedom For The Stallion, the title track of their debut LP, made a blip on the pop charts in the summer of ’73. 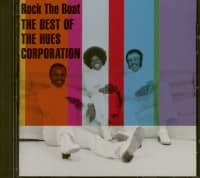 Written by their manager, schoolteacher Wally Holmes, and produced by John Florez at RCA’s Hollywood studios, Rock The Boat, also culled from the trio’s first album, made The Hues Corporation overnight stars after half a decade of struggle. 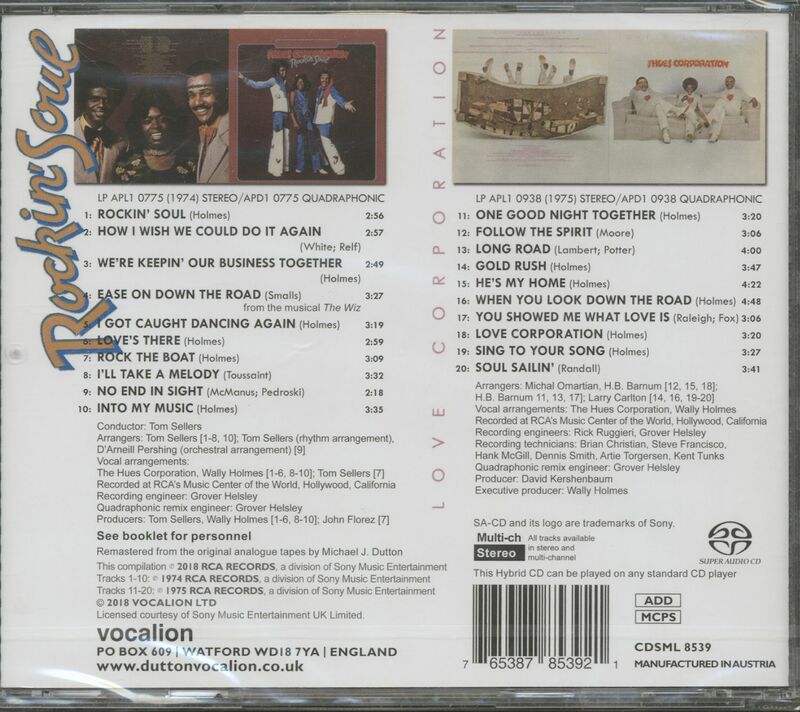 Its percolating arrangement the work of Thomas Sellers (the rippling bass line was reportedly the domain of Motown legend James Jamerson), the rouser featured an ebullient lead effort from Williams. Tailor-made to rattle the floorboards of discos springing up around the globe, Rock Your Boat proved a pop chart-topper, stopping one rung shy of same on the R&B listings that summer as it went gold. The trio followed their monumental breakthrough with another major seller, Rockin’ Soul, a #6 R&B/#18 pop platter that autumn. Williams demanded front billing and was sent packing, his place taken by Tom Brown (Williams later came back). 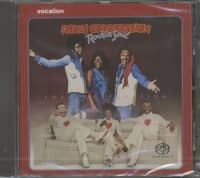 There was a #15 R&B seller in early ’75 with Love Corporation, and a last appearance on the charts in 1977 with I Caught Your Act on Warner Bros. The Hues Corporation’s shelf life was far briefer than their well-funded corporate namesake. Kelley became a minister, Williams died February 15, 1998 in Flint, Michigan, and Lee died March 8, 2011 in Lake Elsinore, California. Customer evaluation for "Rockin' Soul - Love Corporation (CD)"